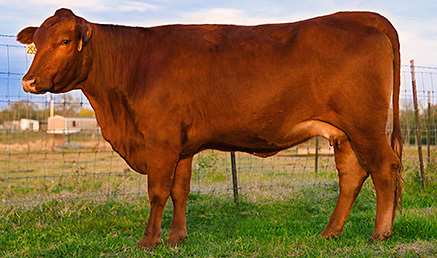 We are now offering frozen embryos from a number of performance-packed Beefmaster pairings. 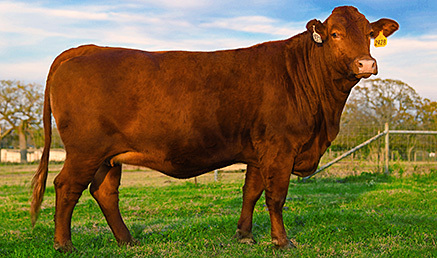 Our embryos feature some of our best herd sires, including L Bar Habanero, L Bar En Fuego and Escalade, paired with top L Bar dams. 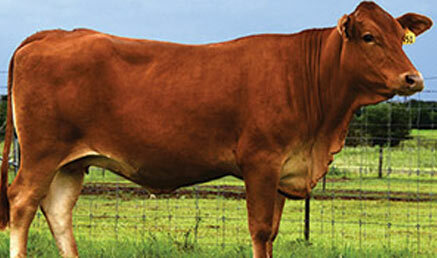 Click here to download a PDF with a listing of Isa Beefmasters embryos. 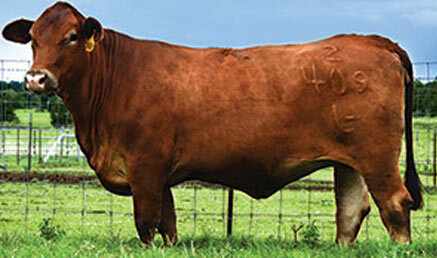 We are the sole source of frozen genetics from the L Bar Beefmaster herd. All Isa frozen genetics are collected at CSS-certified collection centers, frozen to the very highest standards and eligible for export to the majority of countries worldwide. To find out more information, please call (325) 656 9126.